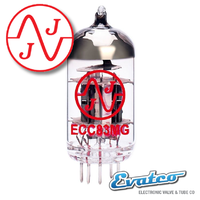 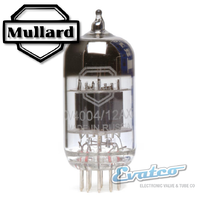 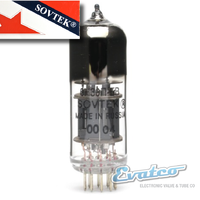 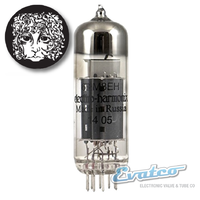 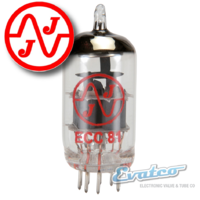 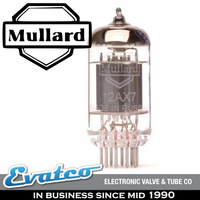 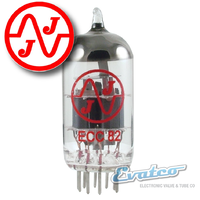 The Svetlana 12AX7 / ECC83 is a great tube for cranking out that classic tube amp sound. 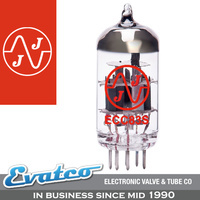 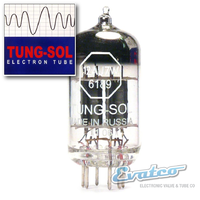 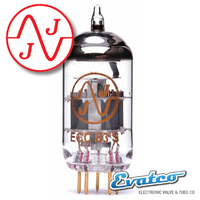 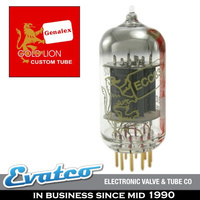 A high performing tube with a crystal clear sounding tone. 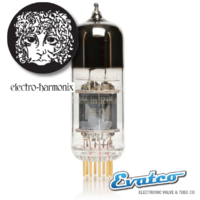 They are a low noise tube that covers the range from classic jazz through to hard rock They have a strong following amongst musicians and Hi-Fi aficionados. 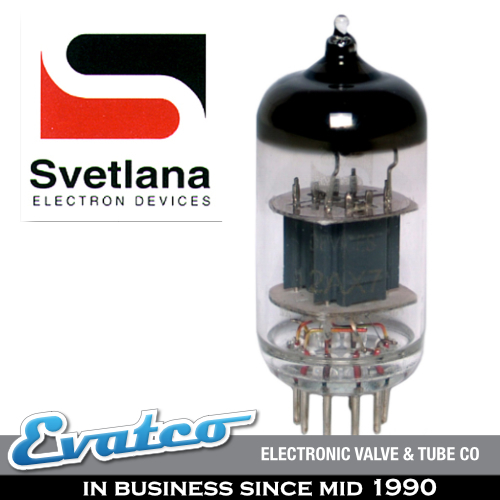 Svetlana has a great name in the tube industry and for good reason. 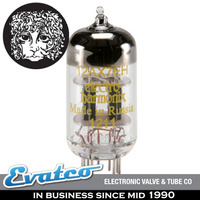 Originally established back in 1889 in Russia, Svetlana was the major producer of tubes. 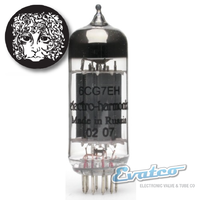 Around 1937 Russia purchased a tube assembly line from RCA including the product licensing and started making additional tubes. 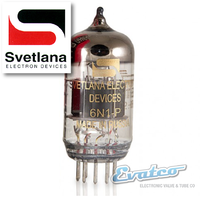 These newer Svetlana tubes are made in the original factory in Saratov.